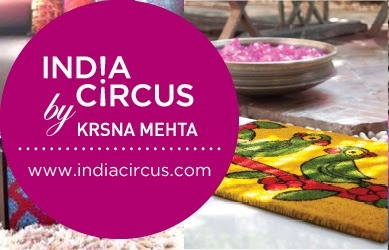 India Circus is a contemporary design label offering affordable, Indo-centric, and sophisticated designs by renowned designer Krsna Mehta, Design Director of India Circus. India Circus seeks to curate the essence of life in India, and transcribe this loud and colorful experience into contemporary and sophisticated style. 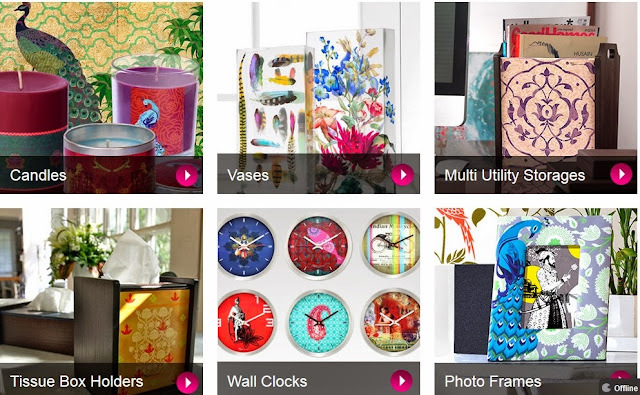 From luminescent lamps to totes a la mode, we have a lot to offer for various corners of your life! The vibrancy of the colors combined with the nuanced heritage of the designs makes each piece created at India Circus exceptional. All of our creations offer sophistication with a dash of 'Indian-ness,' without draining your wallets. 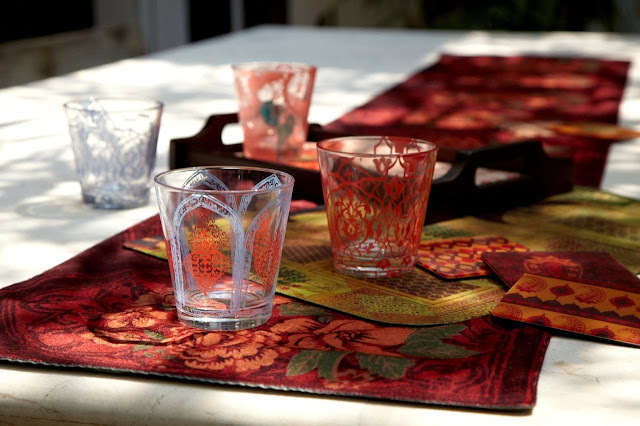 With an All-Indian palette, they draw inspiration from both Mughal Royalty as well as road-side chai. They offer a diverse and distinct array of moods and tones, which represents India. 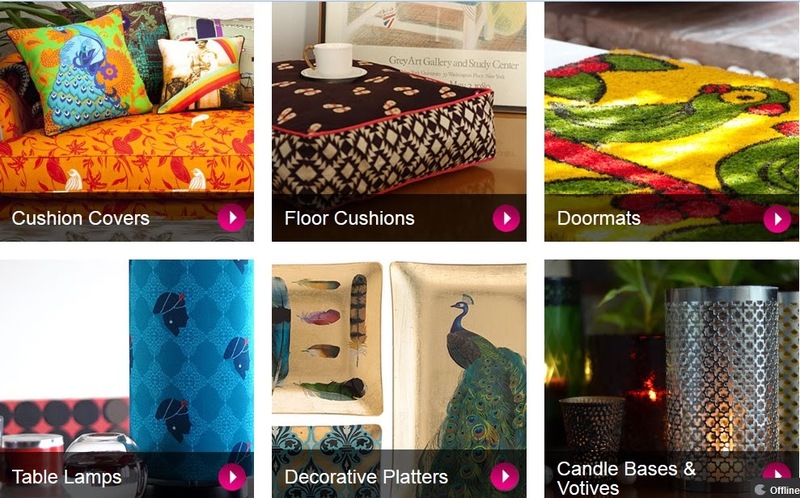 India Circus is perfect for those who like a touch of style & design in their daily lives.